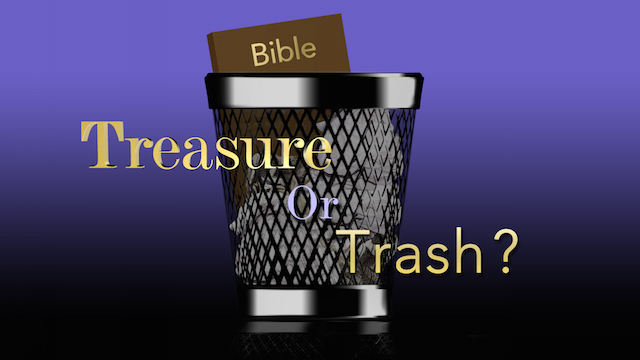 The Bible: Treasure or Trash? 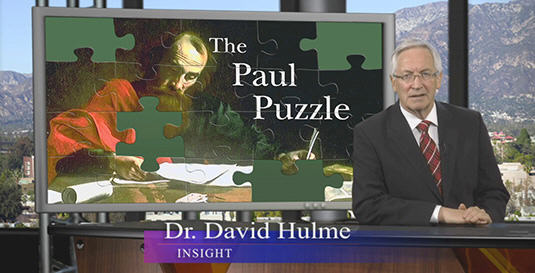 How well do we really know the Bible? 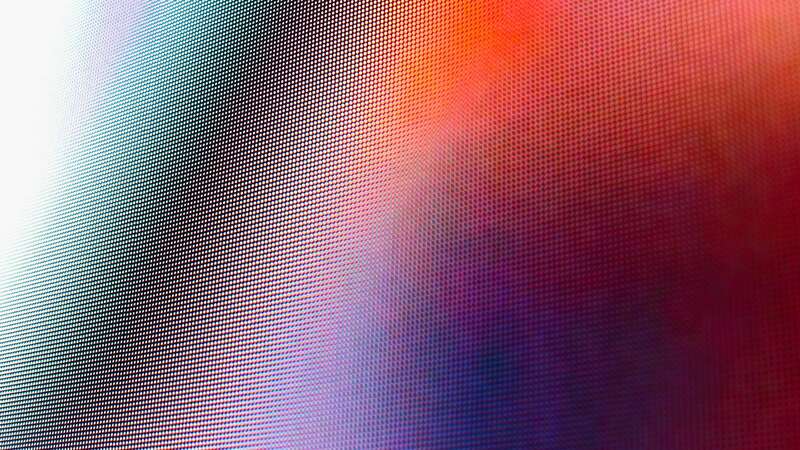 Have skepticism and modern scientific thinking stripped it of value? 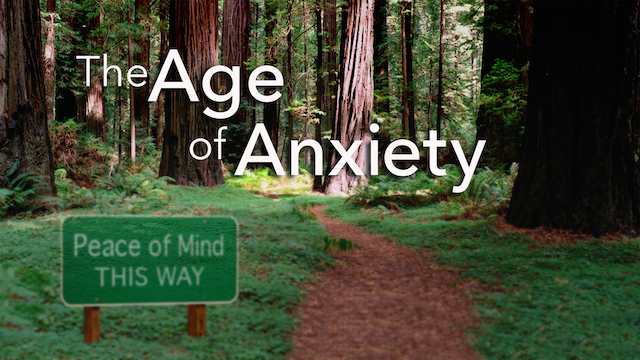 How do we cope in this age of anxiety and its stressful conditions? Can we have lasting peace of mind? Jerusalem remains a crucial factor in the Middle East and in world politics. 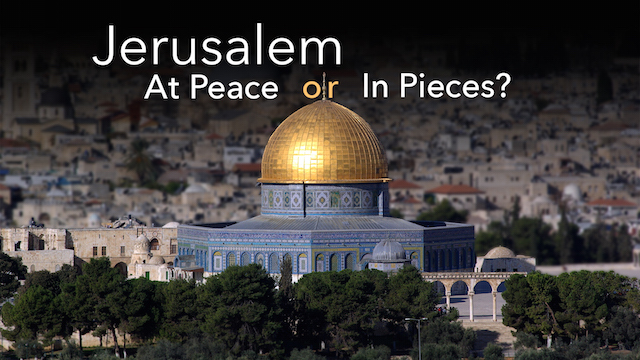 The name Jerusalem means “city of peace,” but will the city ever live up to its name? What is the value of the book of Revelation? 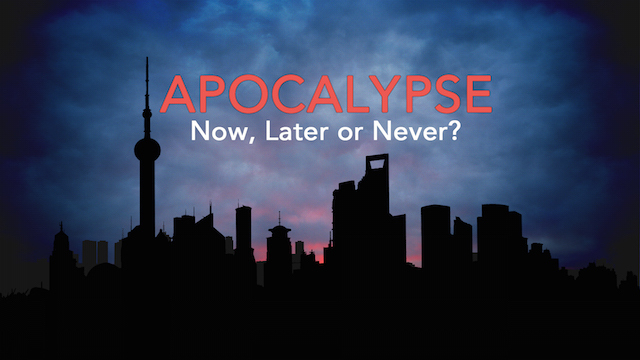 Does it foretell the cataclysmic end of the world, or is this compelling book merely first-century literature aimed at a first-century audience? 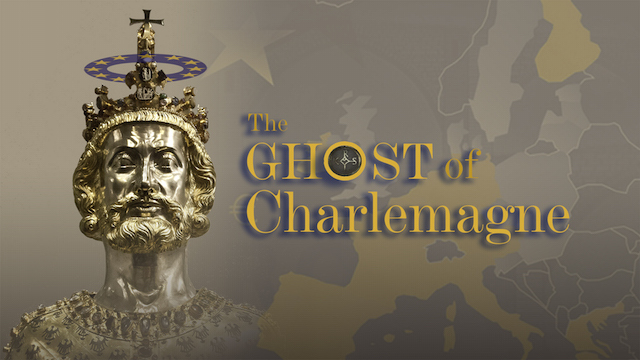 In light of Europe’s financial crisis, an editorial in the New York Times asked, “Where’s Charlemagne When We Need Him?” What can we learn from Charlemagne? History teaches the disturbing truth that humanity has no sure protection against the rise of totalitarianism. 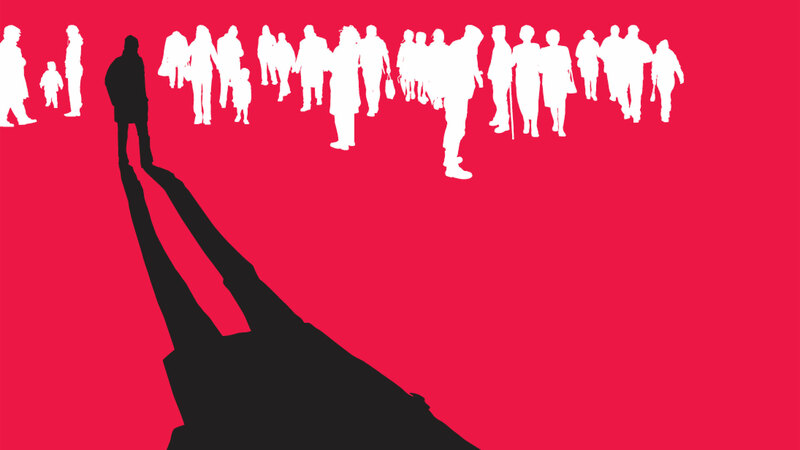 While democracy is the best hope, it’s no guarantee. 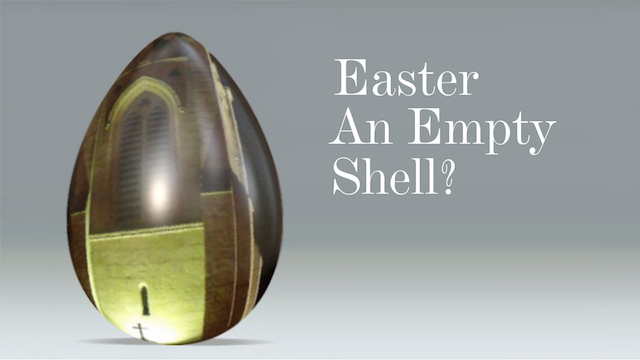 Most professing Christians celebrate Easter as one of the two holiest days of the year. Yet neither the apostles nor the early Church observed it. How can that be? 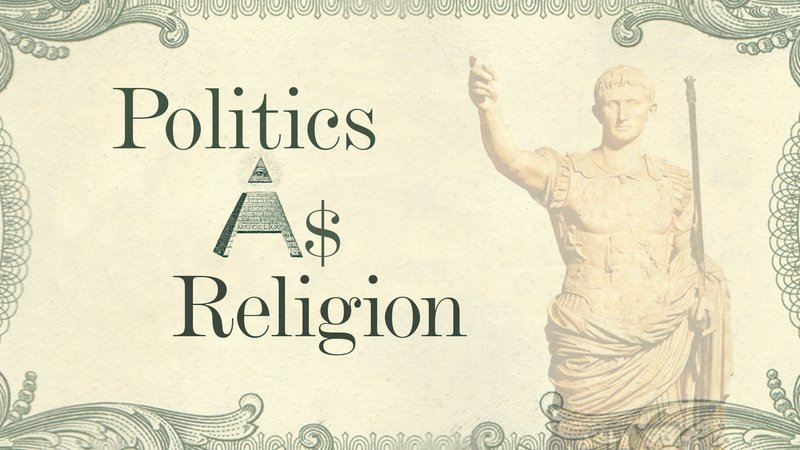 It’s often been said that religion and politics don’t mix. But history demonstrates that they have long been intertwined. 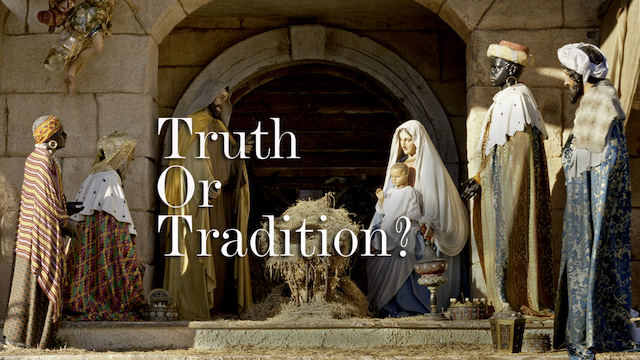 What most 21st-century Christians believe and do differs greatly from what the early New Testament Church taught and practiced.